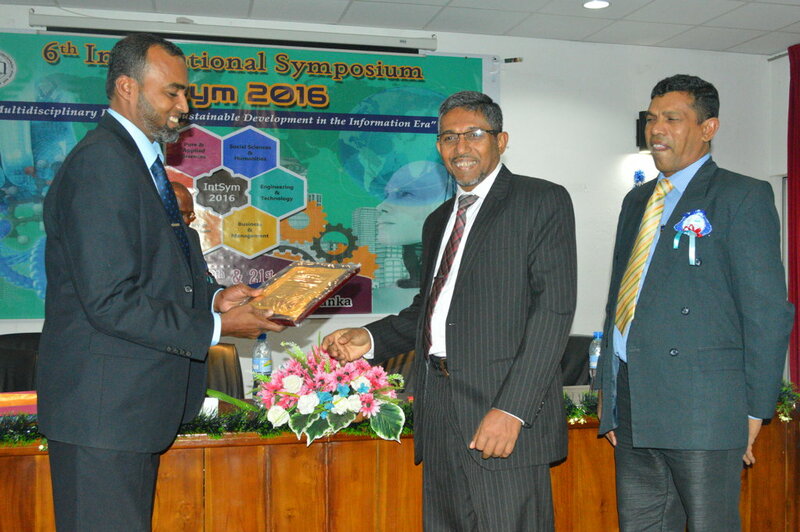 International Symposium is one of the major events organized consecutively for many years by the South Eastern University of Sri Lanka in the process promoting research towards development goals of the nation. 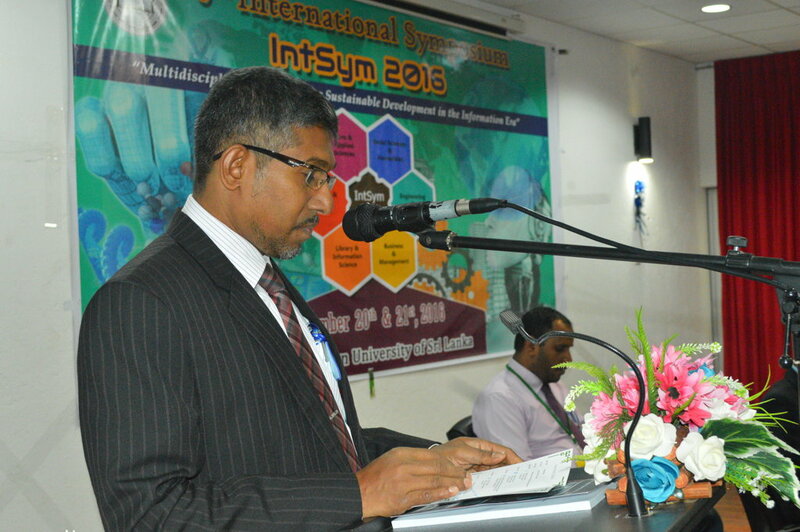 The University is pleased to organize International Symposium, showing the continuous commitment of the University towards research dissemination. 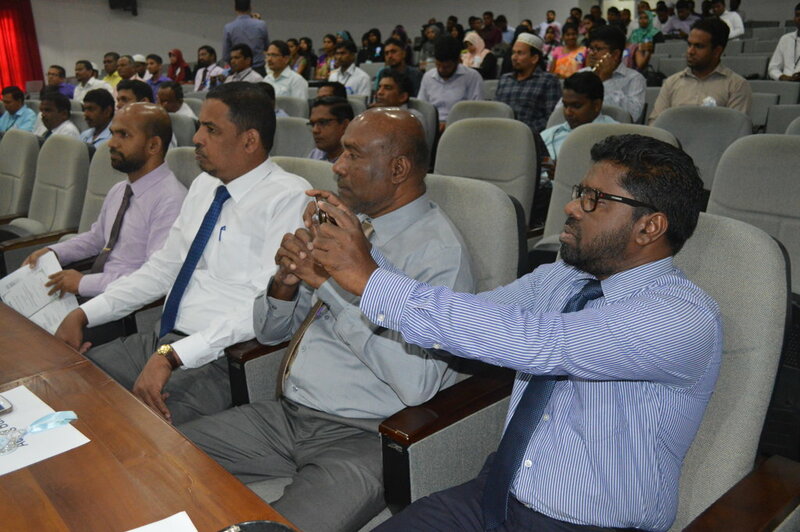 This paves the way for young innovators to enhance their knowledge and ability. 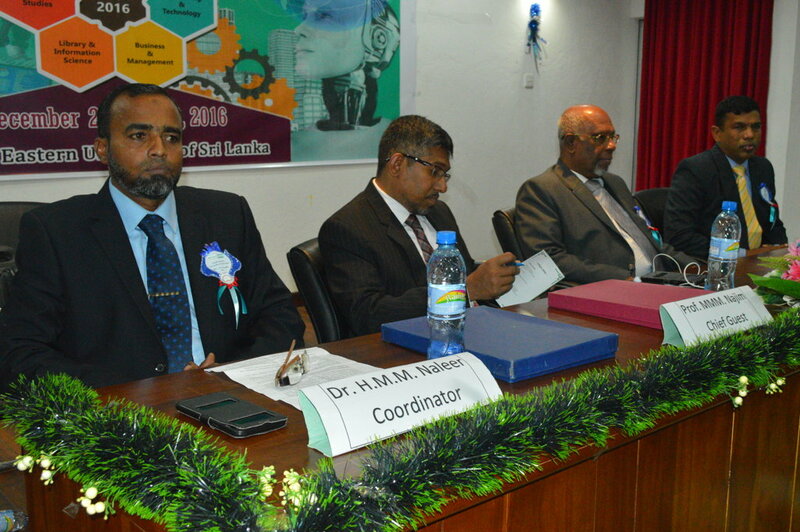 Said the Vice Chancellor of the South Eastern University of Sri Lanka Prof. MMM Najim. 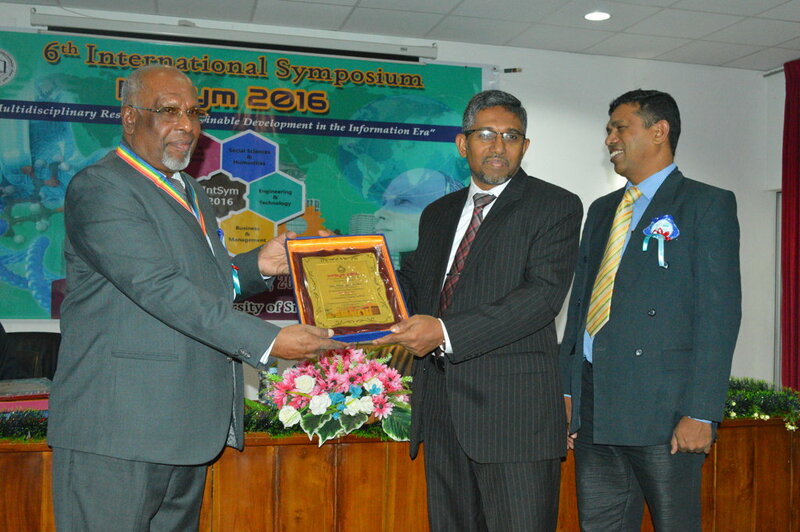 Prof. Najim chaired the 6th International Symposium 2016 titled "Multidisciplinary Research for sustainable development in the Information era" at the Auditorium of the Faculty of Islamic Studies on Tuesday attended by Senior Professor Kalinga Tudor Silva, Peradeniya University as keynote speaker. 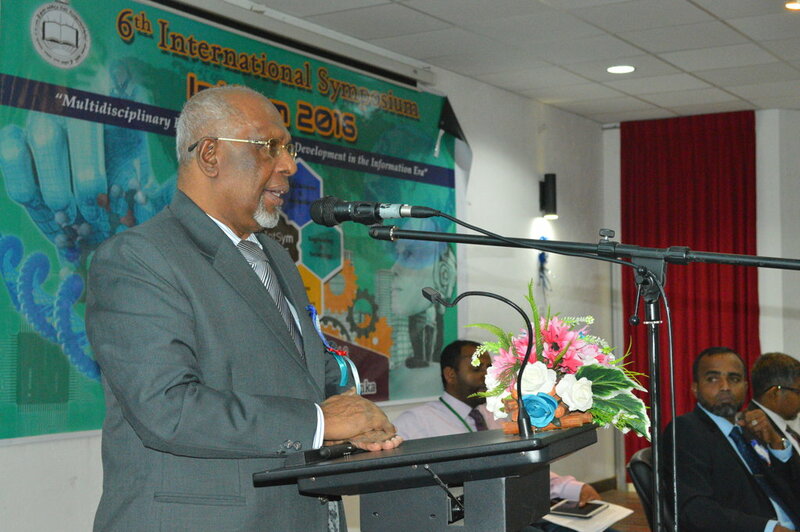 Continuing further Prof. Najim said that multidisciplinary research is considered as one of the important focuses in research that is essential in achieving the sustainable development goals in the information era. 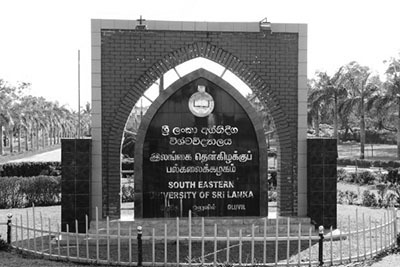 Multidisciplinary research integrates inputs from different disciplines incorporates different methodologies and combines multiple perspectives and concepts to solve real world problems assisting achievement of sustainable development goals. Multi-disciplinary research not only brings expertise together but also other limited resources in many contexts such as equipment, resources, time and motivation. 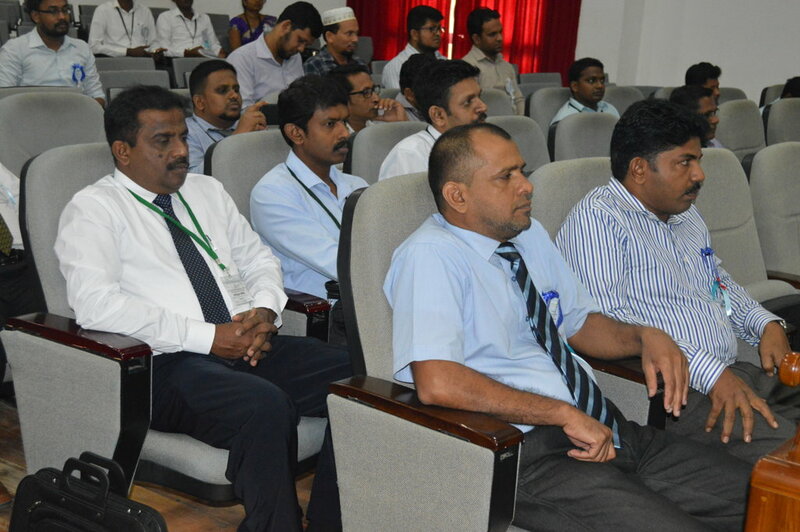 Dissemination of research findings from multidisciplinary research enables to assist Governments and relevant stakeholders in the development focusing on sustainability. 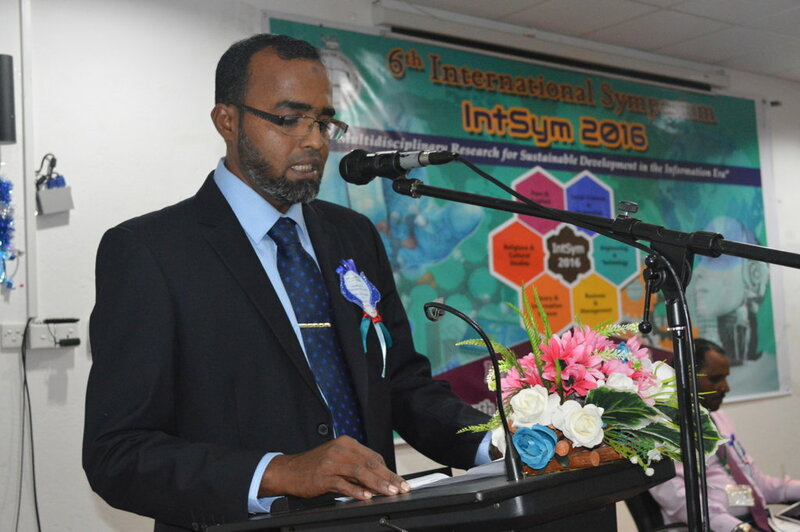 He also added that the steering Committee of the International Committee of the International Symposium has elected this timely theme in order to be on par with national and global trends and needs. 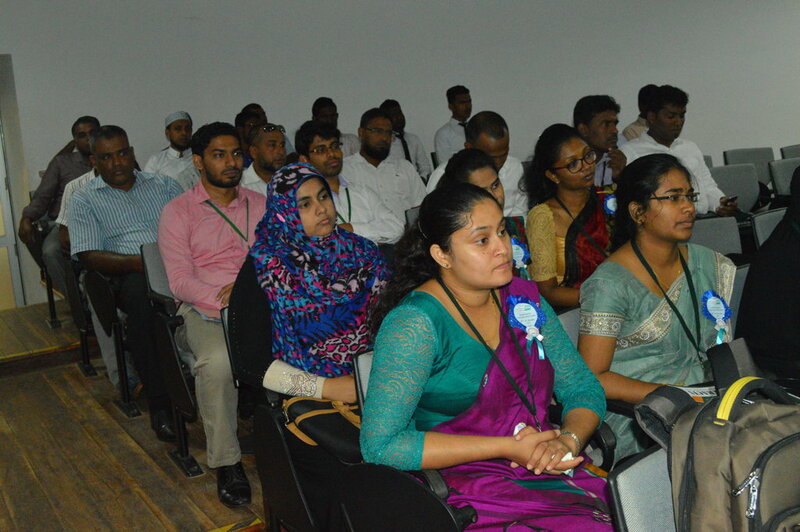 This symposium allows the researchers, academics and students to share the novel findings of multidisciplinary research and development initiatives. 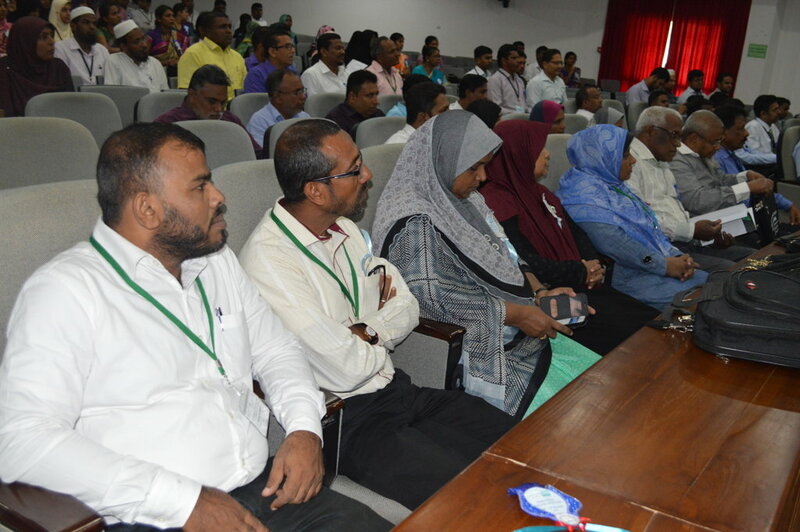 This symposium will aslo provide ample opportunity to the participants to share knowledge and collaborate and network with different experts from different parts of the country and the globe. 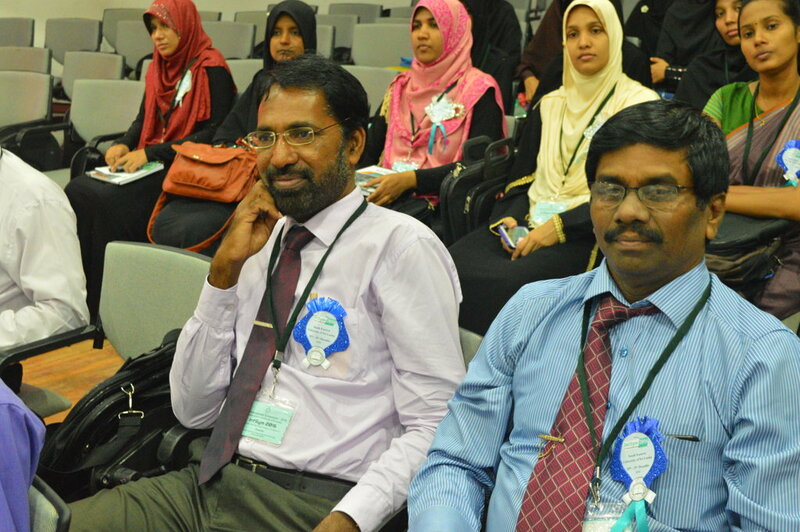 Finally, he thanked the Organizing Committee for their invaluable contribution to make this event a success. 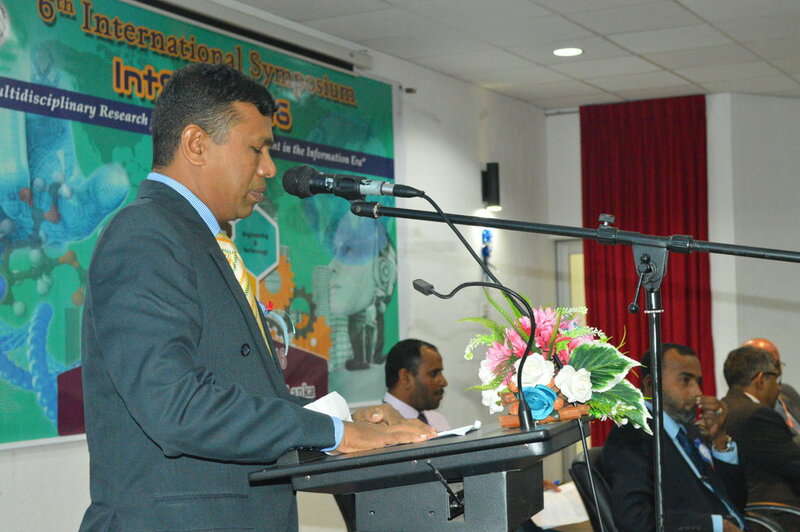 Senior Professor Kalinga Tudor Silva, Peradeniya University as keynote speaker delivered lengthy touching all relevant areas. 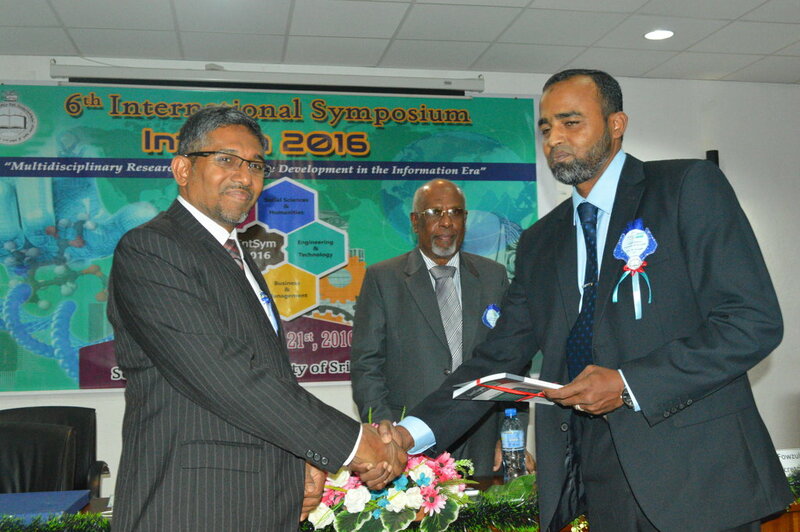 170 full papers locally and Internationally, for track of, Social Sciences and Humanities, Pure & Applied Sciences, Engineering & Technology, Religious & Cultural Studies, Business & Management and Library and Information Sciences were submitted at this International Symposium. 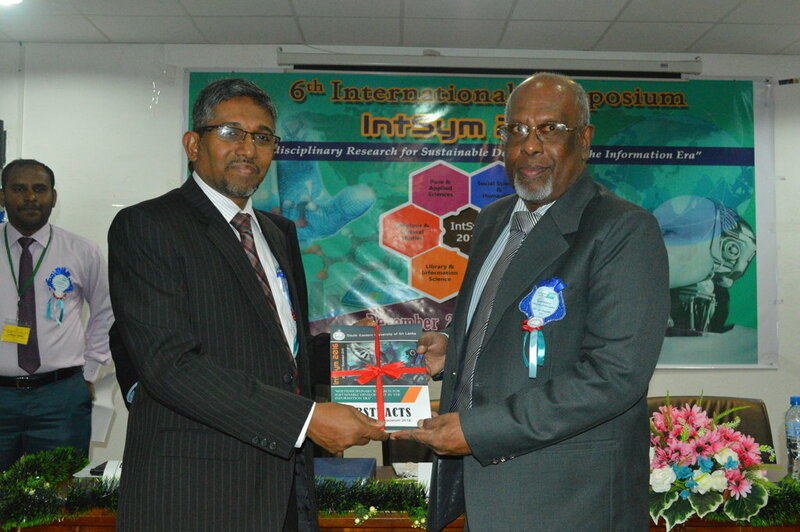 Finally the Vice Chancellor Prof. Najim presented a memento to the Senior Professor Kalinga Tudor Silva as a mark of remembrance of the day. 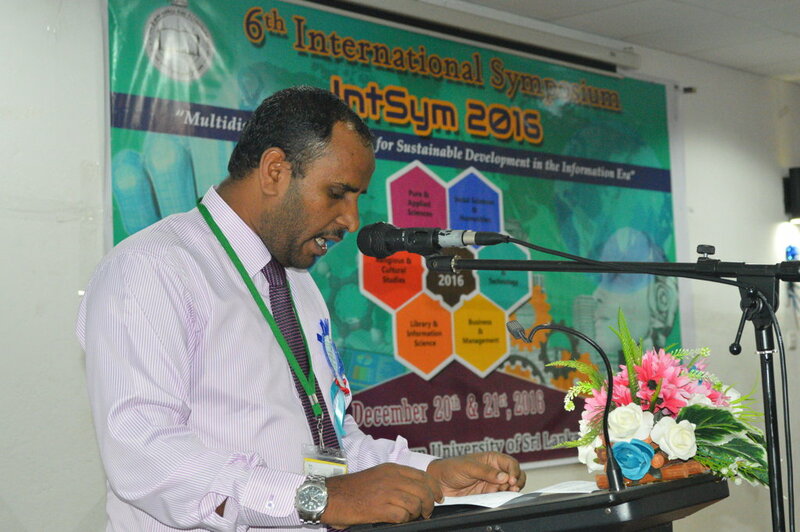 Co Ordinator of the Sym Dr. HMM Naleer delivered the welcome address while the Secretary of IntSym Dean ML Fawzul Ameer proposed the vote of thanks.